Go To Team Goes Black Ops! 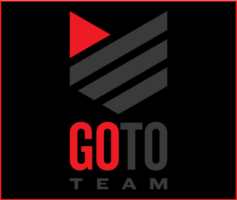 Go To Team Elite Camera Crew & Video Production Crew | Go To Team Goes Black Ops! Charlotte based DP Skip Clark and audio operator John South just finished a shoot last week that brought them into the Special Forces. At least for a day. The History Channel’s Modern Marvels (one of Skip’s all-time favorite shows!) 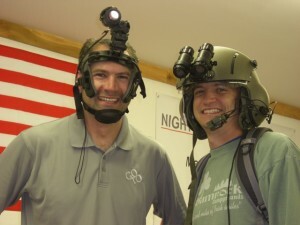 hired Go To Team’s Clark crew and went to Mountain City, TN, for a feature about night vision. The day started with a tour of the facility where they build and maintain night vision goggles and scopes for our military forces. They followed up the tour with some interviews with a few of the guys that are responsible for designing and manufacturing this equipment, all of them ex-military. And the day ended with a class; they were teaching a local Sheriff’s Department how to use night vision in a SWAT situation. Because all the training occurs in the dark (Duh?! 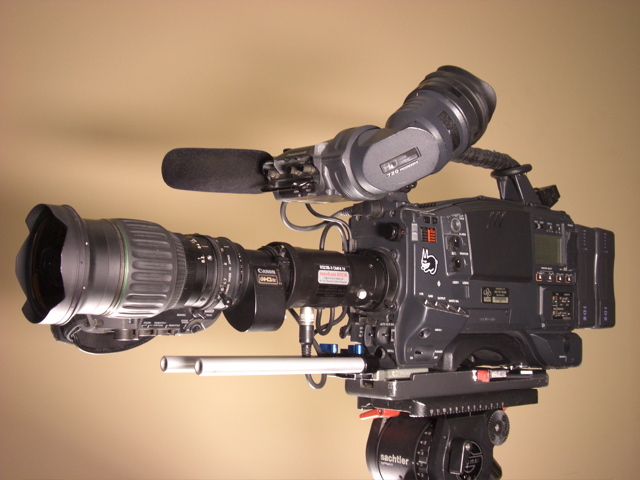 ), Skip and John used a night vision scope designed for the Varicam to capture all the action. The Astroscope 9323-B fits between the camera and lens and works just like the scopes the troops wear. As a matter of fact, the scope Skip was using actually used tubes manufactured in the same facility! Be sure to watch for the footage on Modern Marvels in January.